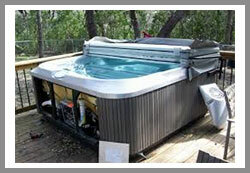 Fast, friendly, reliable Hot Tub Service & Repair. 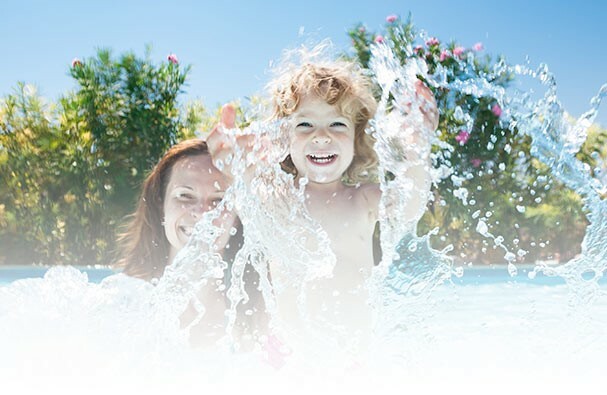 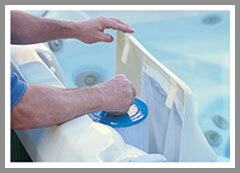 Keep your hot tub healthy and in prime working order by scheduling a service visit. 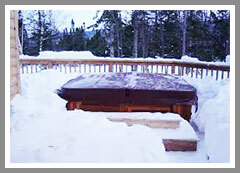 Our professionals are trained and fully equipped to service all makes and models of hot tubs.